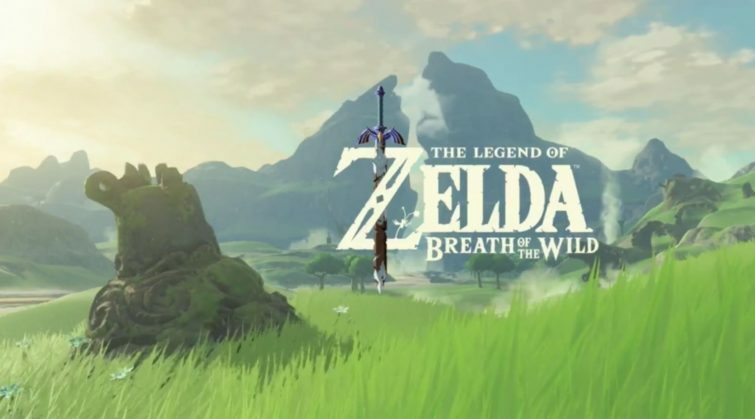 The glorious new gameplay trailer for the upcoming Legend of Zelda title, now officially named “Breath of the Wind,” is out now. The game features a much more expansive game space than with previous titles in the franchise and seems to focus more on exploration. The game is set to release simultaneously on the Nintendo Wii U and the company’s forthcoming home console codenamed NX. The Wii U version is available to pre-order here.